During a very recent on-stage interview Thursday afternoon, Samsung chief product officer Kevin Packingham told the Wall Street Journal that the relationship between Google and Samsung has grown very strong over the last two years. 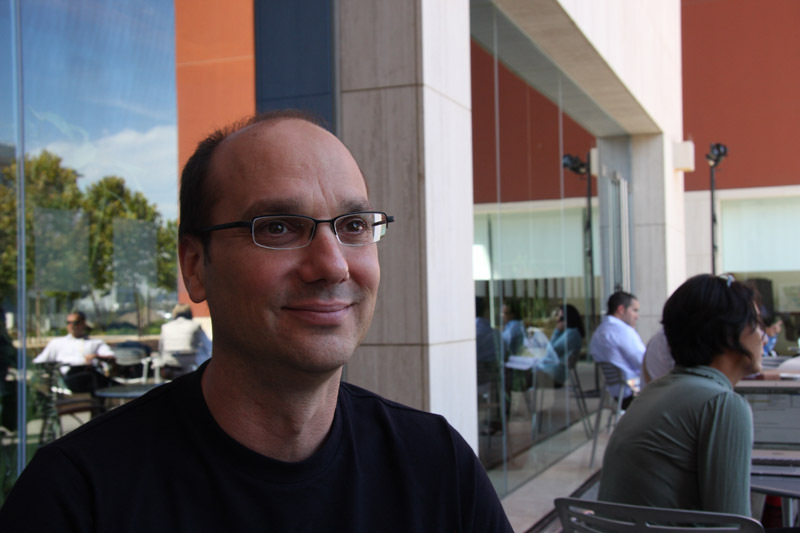 But over that time, work with Android’s ex-head, Andy Rubin was sometimes a bit difficult. Now, if I may just have a moment to speculate freely – If I heard that the founder of Android was protective or “stubborn” on his positions for Android’s future, and Android is what it is today, then I would say he was doing the right thing. Android is not in a bad place because of Rubin’s leadership. In fact, I can’t imagine it being in a much better position than it is today. With a Samsung executive saying Sundar is more “collaborative,” should we expect some type of changes for Android? Will Google allow Samsung more free-will in any type of “changes” they may want in the future? Our new head of Android has been in charge for no more than a week or so, so it’s still too early to see what type of impact he will have on the OS. All I can say is, stay tuned because this should be a good one.